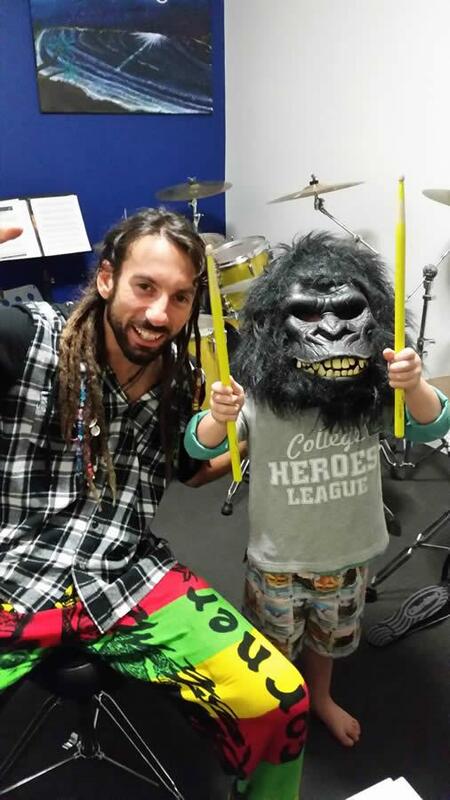 Specializing in Drums, Guitar, Ukulele, Bass & Percussion Tuition. 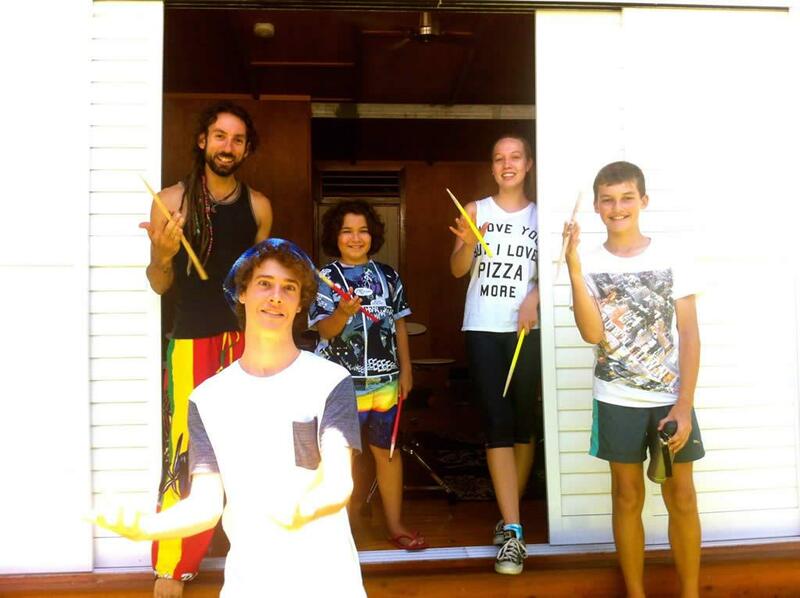 Specializing in Drums, Guitar, Ukulele, Handpan, Bass & Percussion Tuition. Townsville’s largest and most prestige private instrumental school for all ages and aspiring musicians, beginner to advance. 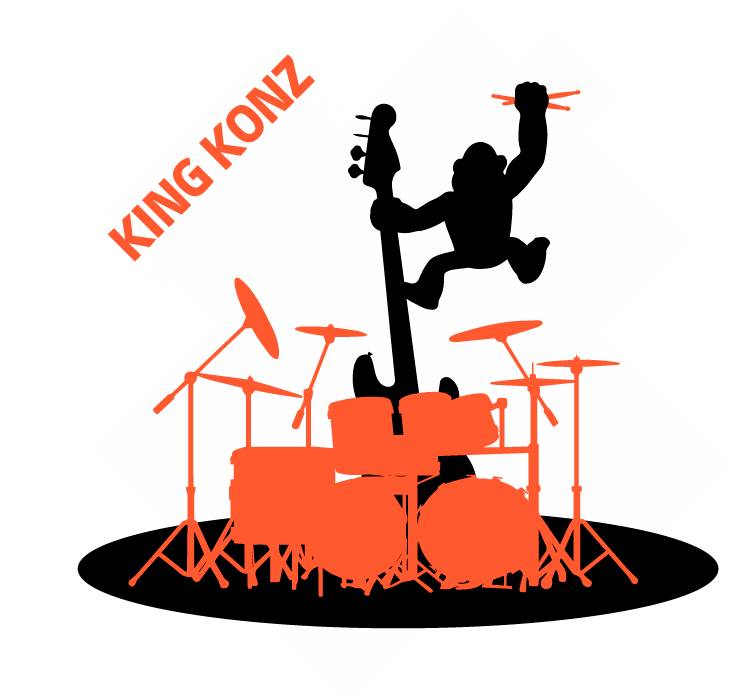 If you want to learn how to play Drums, Guitar, Bass, Ukulele or anything Percussion, get ready take a ride on an exciting musical journey and live your dreams at King Konz School of Music. 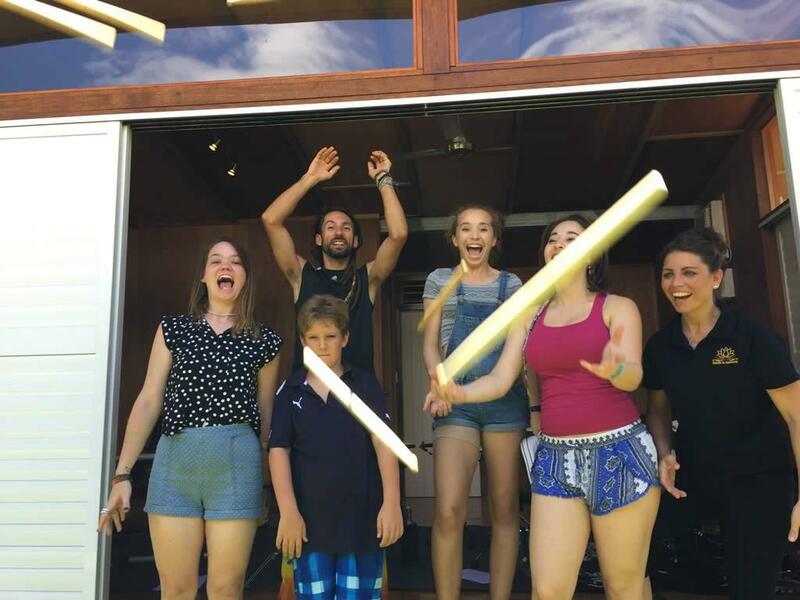 Two acoustic kits in a sound proof air-conditioned facility; guitar amplification and instant access to Internet, parents’ waiting room and kids play area. 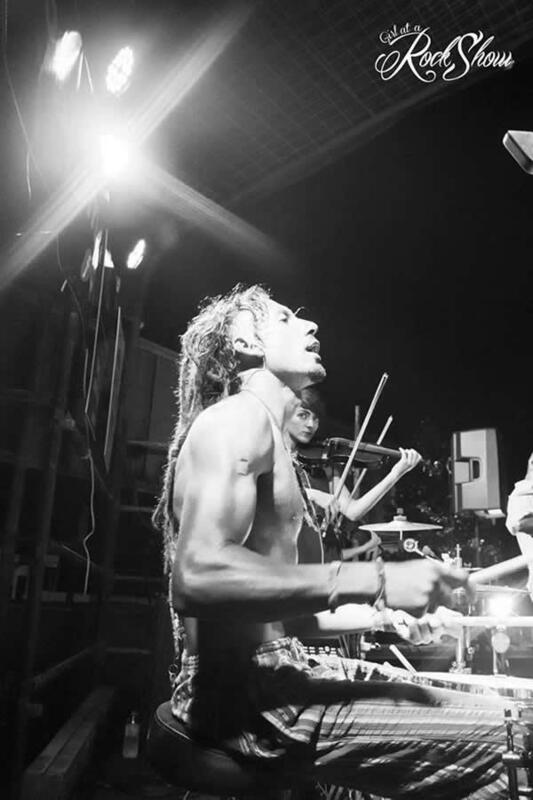 Drummer for King Social, Con or “Costa” as he is also well known as, is also a multi instrumentalist, street performer; drum circle facilitator and private music instructor. 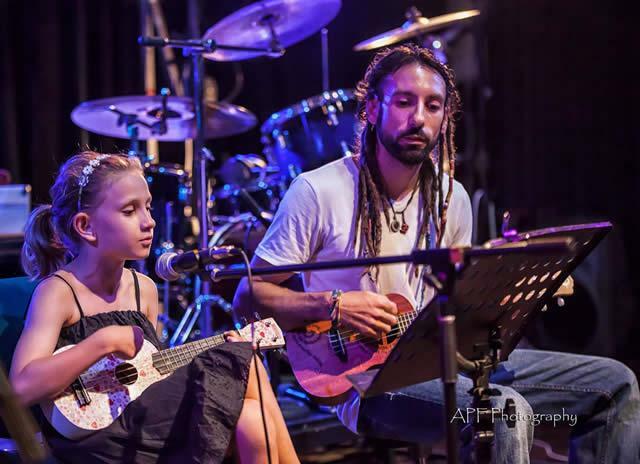 With over 20 years of experience in the industry, Costas’ passion to help others learn how to play music, and bring out the shining star in you, makes for lessons that are an enjoyable experience. Click Here to View Student Downloads Page. 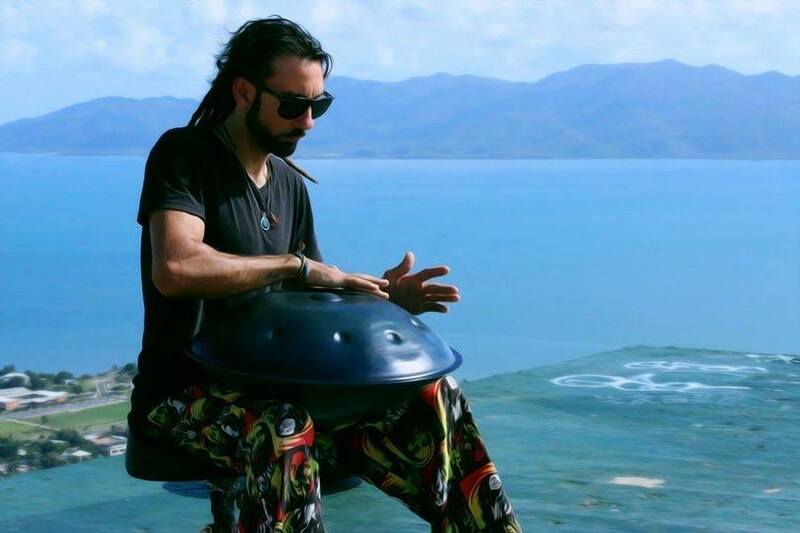 In these Handpan lessons we will cover rhythm, coordination, hand independence, melodies, chords, ear training and numerous grooves and patterns. This course is great whether you are a new handpan player or ready to take your playing to the next level! Book for an online lesson today! To officially secure your position at King Konz School of Music, term fees must be paid in full, or a Payment Plan is available to be put in place before lessons commence. Term Fees are determined by the Public Schools term, this year each term is 10 weeks. 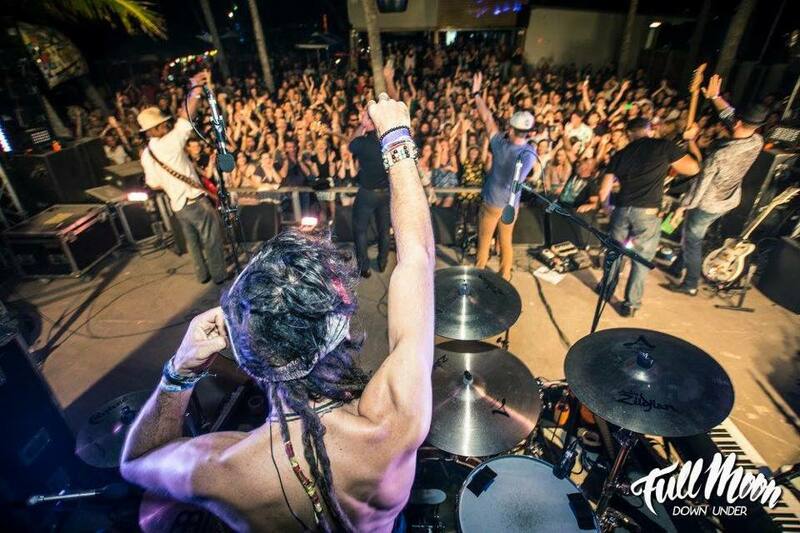 Modern, Funk, Rock, Folk, Metal, Pop and much much more! We charge by the term in an upfront term fee which is determined by the length of the Queensland public school term. To officially secure your position at King Konz School of Music, fees must be paid in full, or a Payment Plan must be in place before lessons commence. Makeup lessons or refunds are not offered, so every effort must be made to attend each lesson. Don't want to or can't leave home? Wanting lessons but too far away? King Konz School of Music now offers one on one video conferencing style online lessons. Fill in the form below to find out more. You can find the studio at Orana Court Castle Hill, Townsville QLD 4810. Australia. Copyright © 2019 King Konz School of Music. All Rights Reserved.